With the Olympics in full swing and gold medal winners ready to celebrate, the famous footballer and celeb London hangout, China White, has become the place to party. And athletes who’ve won a coveted gold medal are being presented with yet another lavish prize when they party here; a £2,012 ‘Golden Cocktail,’ made from Hennessy Paradis Imperial Cognac and Luxor 24ct gold-leaf champagne. Australian event organisers, The Last Lap, have taken over the trendy London nightclub, and the top floor has been reserved exclusively for athletes and other VIPs. Those who’ve been spotted partying as hard as they train include the Queen’s granddaughter and eventing silver medal winner, Zara Phillips, British swimmer, Rebecca Adlington and American swimmer, Ryan Lochte. 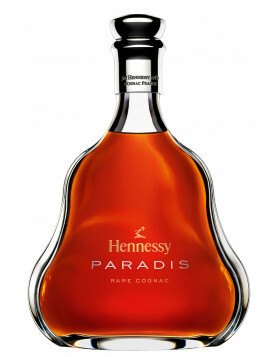 Finding out about the Hennessy Paradis Imperial Cognac has attracted many people to check out the Cognac-Expert website for more information. 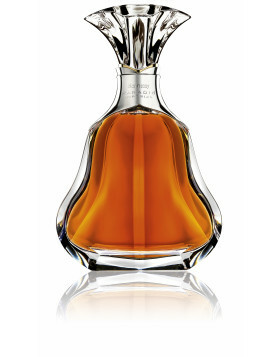 This cognac is a blend of 19th and 20th century eaux-de-vie created by Hennessy Master Blender, Yann Fillioux. 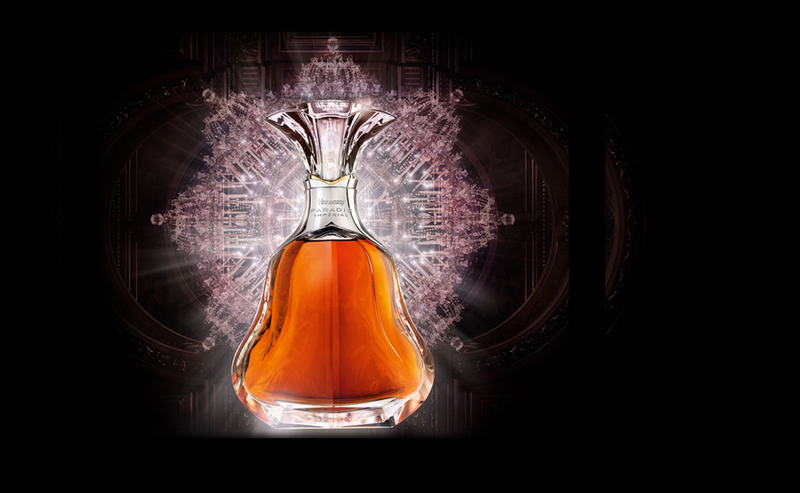 This age inspired cognac is presented in an elegant Baccarat crystal decanter designed by Stephanie Balaine. 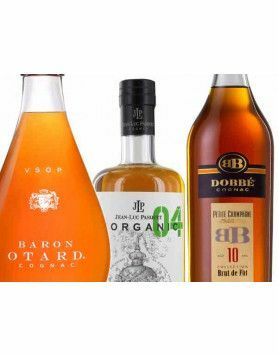 In other Olympic, cognac related news, it appears that a group of Olympic officials have splashed out £19,000 on a bottle of 1853 Hennessy Cognac. A picture of the receipt has been posted on the internet, and seems to be from London’s China Tang Restaurant at the luxurious Dorchester Hotel. Fancy an $800 Antoine Hardy Perfection Grand Marnier Cognac Cocktail?